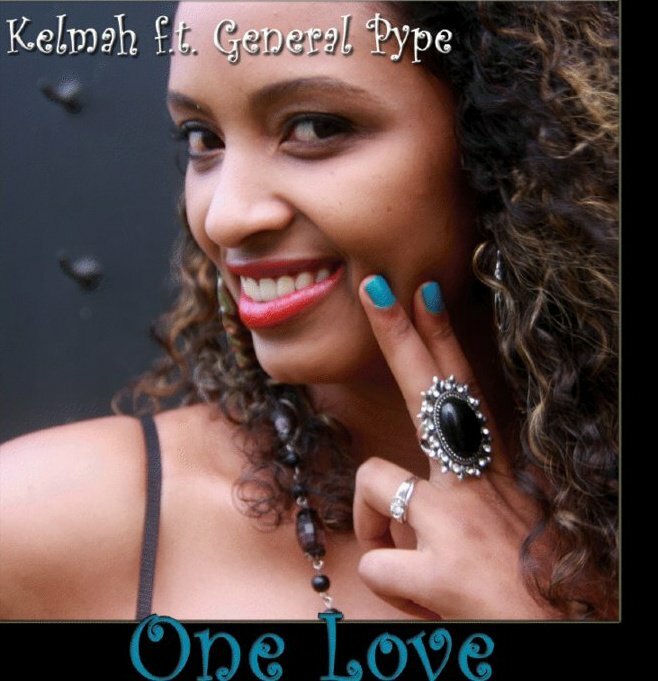 Picasso Entertainment‘s Diva material, beauty and Dance/RnB/Raggae/Pop singer, Kelmah debuts her video with General Pype for the collaborative track titled ‘One love‘. ‘One love’ sees the sultry singer signed to Picasso Entertainment singing on a reggae riddim and General Pype on the subject of national unity. Kelmah collaborated with Harrysong on her debut single titled ‘thinking about you’, a duet artistically acclaimed by critics and sundry, One love sees another impressive performance from the female singer born in Nairobi, Kenya but based in Nigeria. 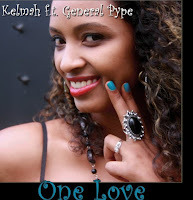 This is the beautiful visuals for the unity song titled 'One love' by Kelmah featuring General Pype.